Pudding, who doesn’t love a good pudding. One of the many wonders is that no matter how full you are, if a pudding presents itself you magical find room for a good wedge. 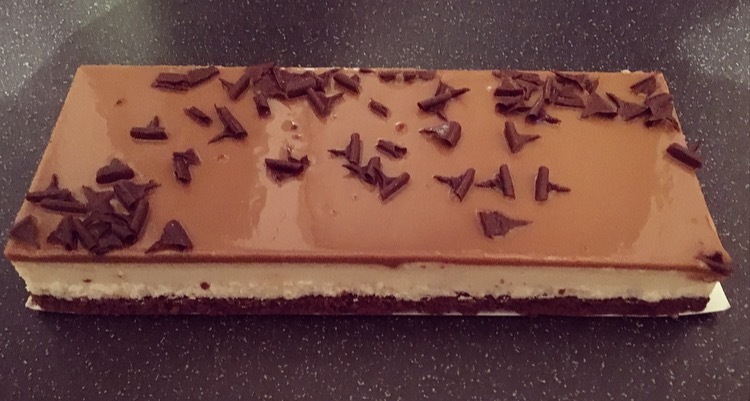 The salted caramel trend seems to be phasing out but there are still a few products that slip onto the Supermarket shelves rather unnoticed, and today’s review is Sainsbury’s Salted Caramel Torte. Not quite what comes to mind when you think of a torte, but it did look ever so inviting. The chocolate cake isn’t overly chocolatey and is very dry and close textured. The caramel is almost jelly like but is silky smooth, and has a delightful buttery caramel taste. Like so many salted caramel foods there was only the slightest hint of salt and really needs a lot more because it’s pretty much lost amongst all three layers. The vanilla batter had a very thick consistency. It is by no means an authentic vanilla flavour and to be honest it’s not very obvious that it is meant to be vanilla flavoured. As a whole the torte is very thick and beware if you take a large bite it does weld your mouth together and you’re left trying to chow down the dry cake layer. The batter and the glaze to a degree counteract the dryness from the sponge, and all together it is a rather pleasant dessert. 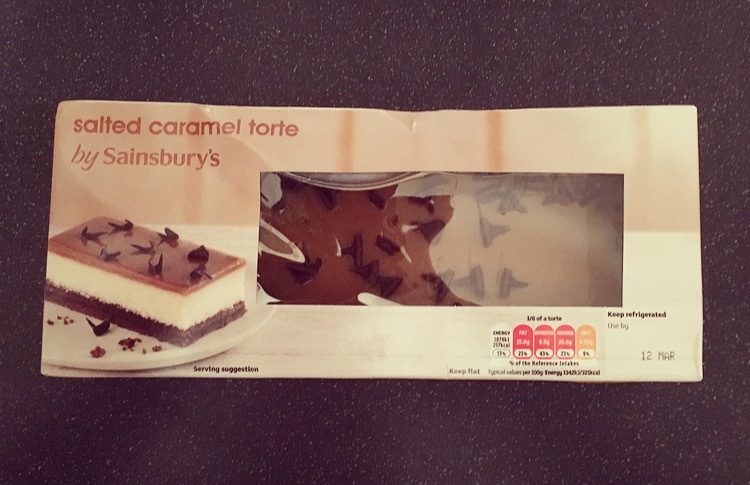 I wouldn’t buy this one again because what I want more from this Sainsbury’s Salted Caramel Torte is flavour. 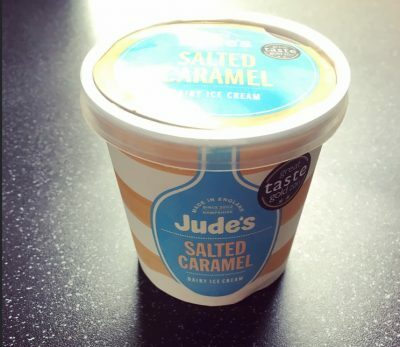 If you are going to say vanilla then pack some more vanilla in there, if you are going to say salted caramel then I want a real punch of salt to come through that caramel. Come on Sainsbury’s what are you afraid of?